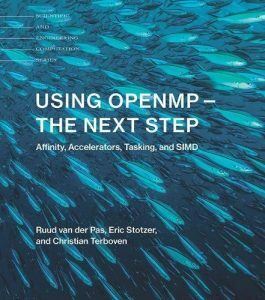 Together with Michael Klemm from Intel, I wrote a german article outlining the OpenMP Tasking model. 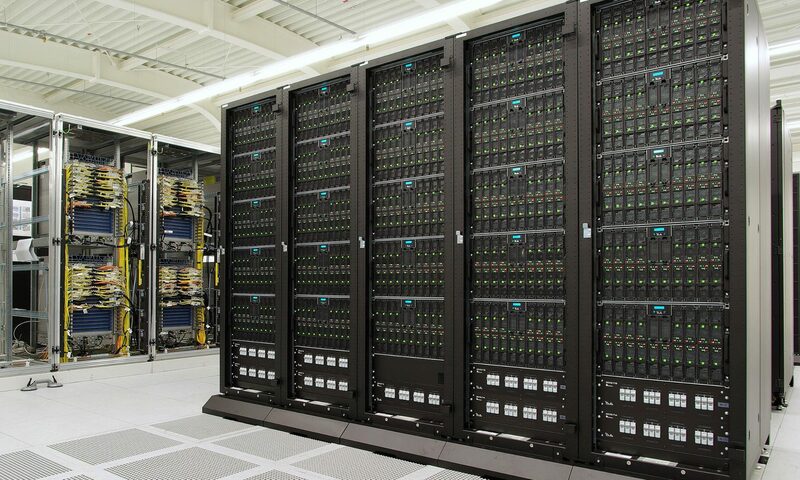 The article recently appeared in the Heise developer channel. It is accessible via this Link (we wrote the article in German): https://www.heise.de/developer/artikel/From-Task-til-Dawn-Tasks-versus-Threads-4075780.html.